Change things up with a short trip to Food Tours in San Francisco (about 1h 25 min away). On the 18th (Mon), spend an exhilarating day on the slopes at Yosemite Ski and Snowboard Area. Spend the 23rd (Sat) exploring nature at Elizabeth Lake, Yosemite National Park. 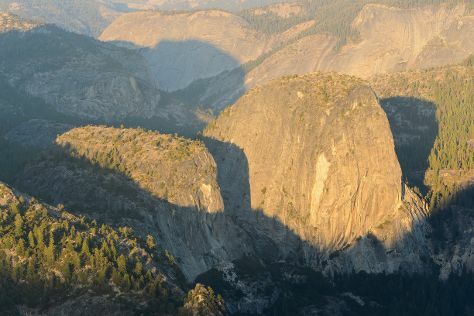 Next up on the itinerary: take in the dramatic natural features at Glacier Point, take some stellar pictures from Tunnel View, explore the striking landscape of Bridalveil Fall, and take in the awesome beauty at Cathedral Range. For reviews, other places to visit, ratings, and other tourist information, read Yosemite National Park road trip planning tool . Expect a daytime high around 48°F in February, and nighttime lows around 18°F. Finish up your sightseeing early on the 23rd (Sat) so you can travel back home.